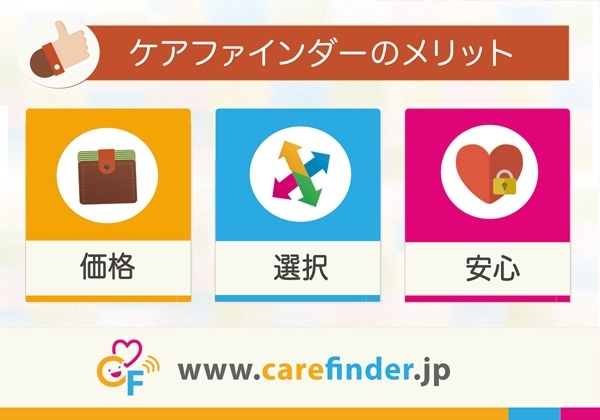 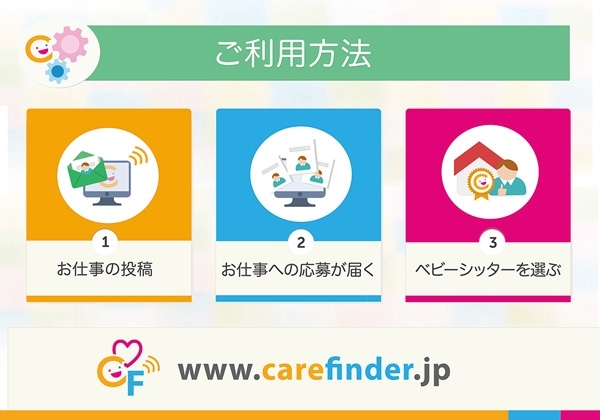 CareFinder strives to provide support for parents and babysitters with its online care-matching platform for parents and babysitters. 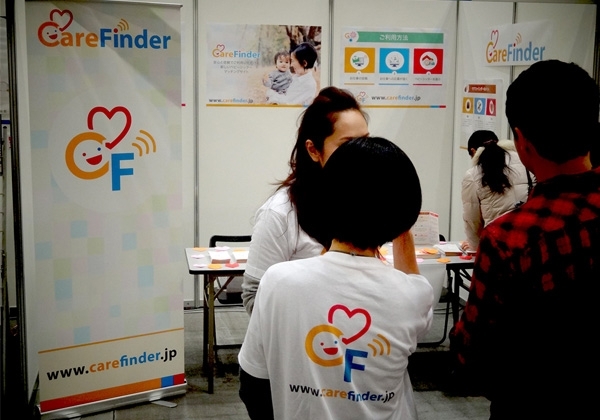 As part of the companies rapid growth and traction CareFinder required a full marketing and promotional package for their expanding business; especially for attending showcases and industry events. 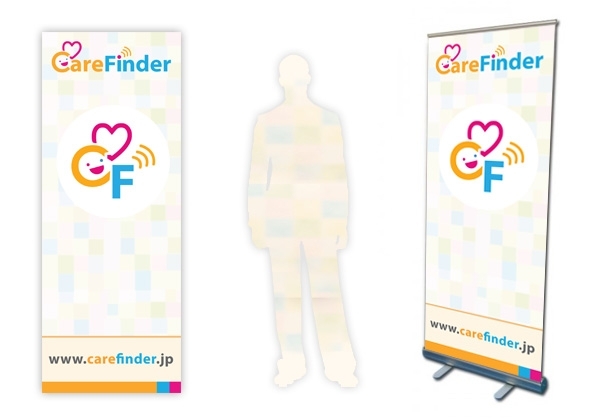 Including the new photo images commissioned by CF, the promotional set included renewed business cards, t-shirts, 3 different A1 Posters, similar B4 posters, staff namecards, tri-fold pamphlet and 2 metre tall banner poster. 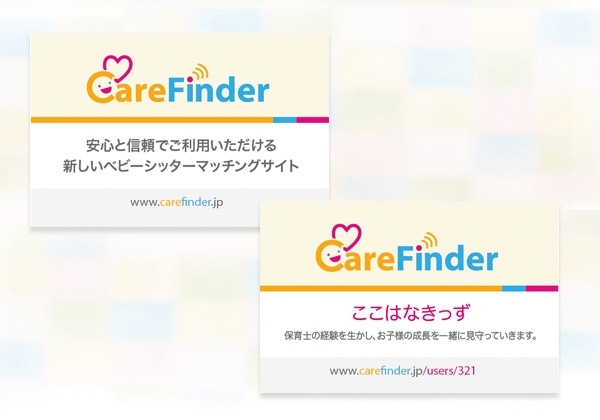 Rain quickly set to work using the visual brand identity we already created for CareFinder, to produce a unified set in the CareFinder style. 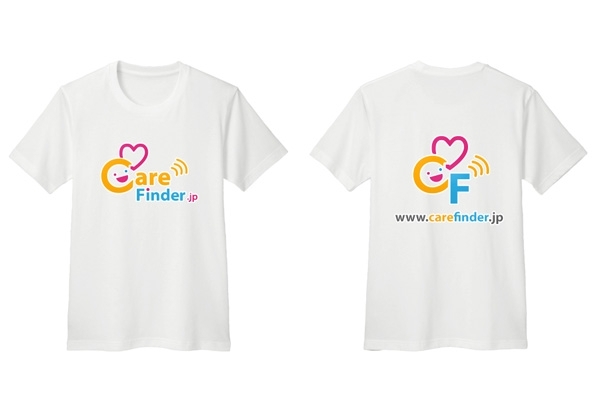 Particular care was taken to incorporate elements which would not age as the company continued to evolve, as well as elements that would provide recognition not just across the print materials but with the digital media too. 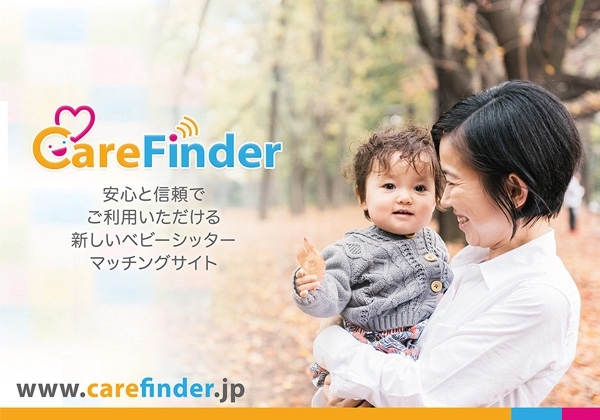 Finally specific attention was paid to the Banner Poster, so that it could also be versatile with a second usage for photo marketing. 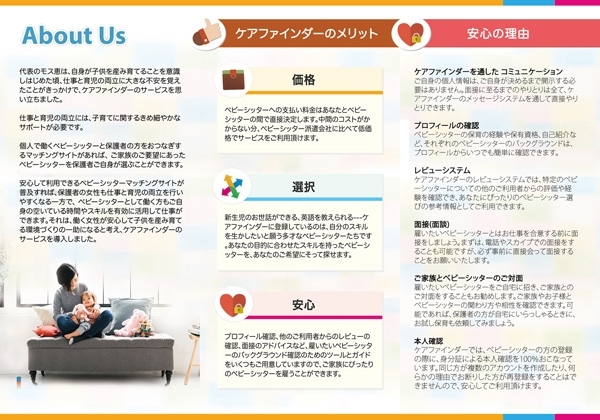 Elements were positioned to visible when shooting with tall people, as well as the main logo either chest or head height depending on the subject. 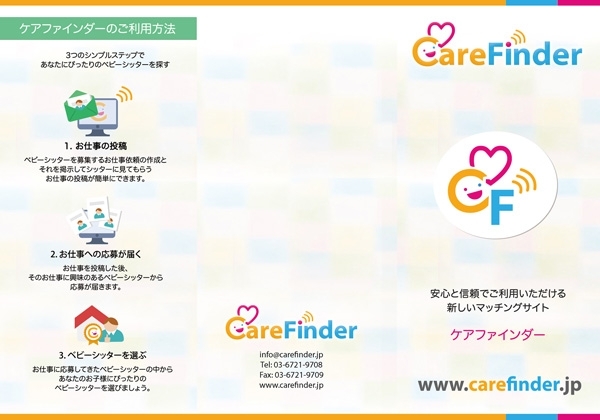 Lastly updates to the CareFinder website were made inline with the new brands photos to complete the full promotional package.